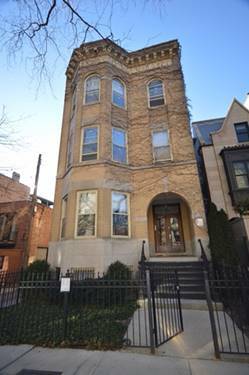 Enjoy the perks of this historic Lincoln Park brick row-house located on beautiful tree-line street. 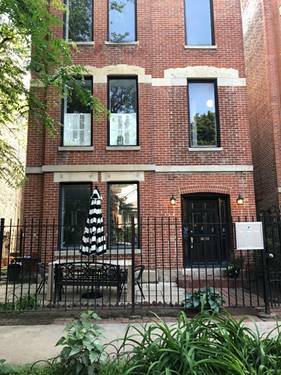 Duplex up w/3 BR + 2 BTH and W/D Upper Floor. 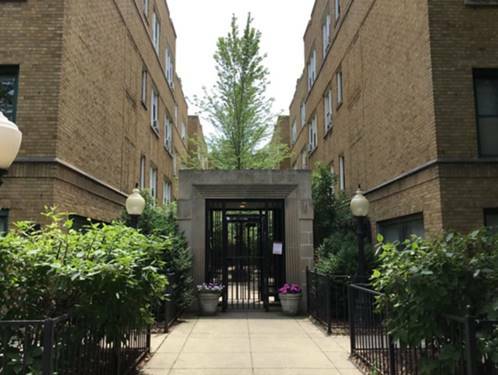 Lower Floor updated kitchen, eat-in granite kitchen w/ breakfast bar, separate dining, large living area, 10.5' ceilings, exp brick, & main level guest bath. 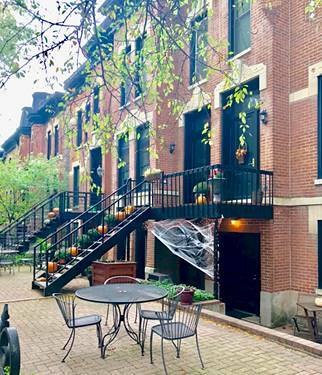 Armitage train station, Fullerton station; Shopping and dining at Armitage and Halsted! 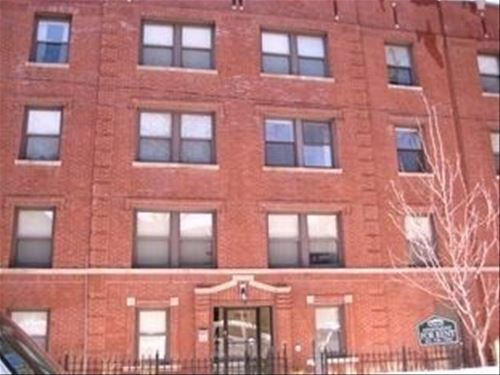 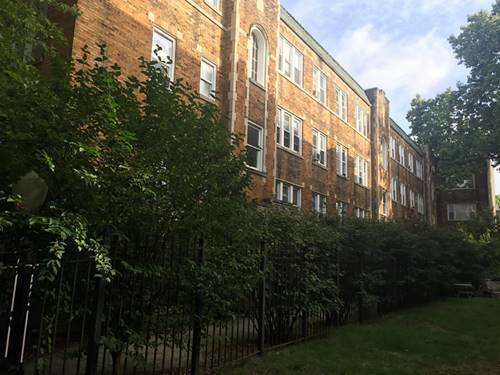 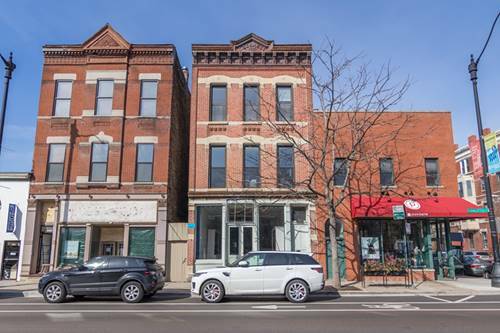 For more information about 2126 N Bissell Apt DUPLEX, Chicago, IL 60614 contact Urban Real Estate.